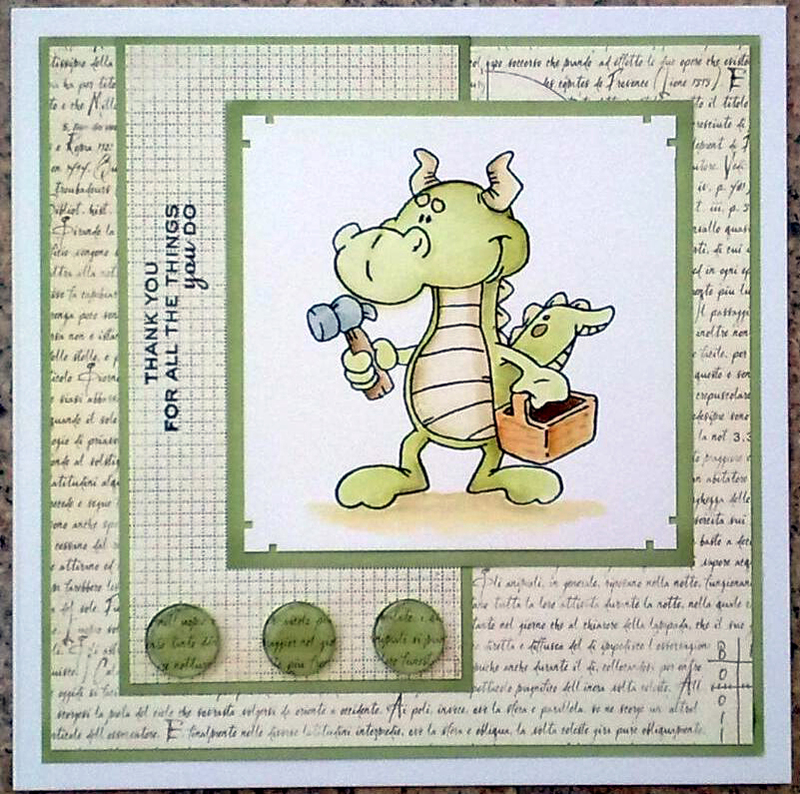 well done hunni, please contact donna at cardsformen@donnasden.co.uk to claim your prize. The winner of prize 2 - £10 gift voucher for One Stop Card Crafts is #49 - Claire. Get in touch on cardsformen@donnasden.co.uk and we'll pass you on to the sponsor for your prize. But there's more! We had our 1000th follower during the last challenge which was absolutely fabulous. We're so pleased to be producing challenges and ideas for you and hope you all get something out of it as well. It's amazing how far we've got in the last two years. For some reason the winners of the recent challenges haven't claimed their prizes yet, so here's a reminder. Please email cardsformen@donnasden.co.uk to claim your prize. 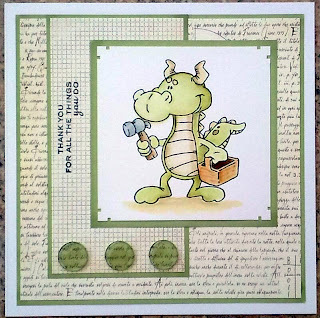 Thank you so much for choosing my card for your Top 3 on Challenge #5. I am soo chuffed. I have displayed my badge on my blog.